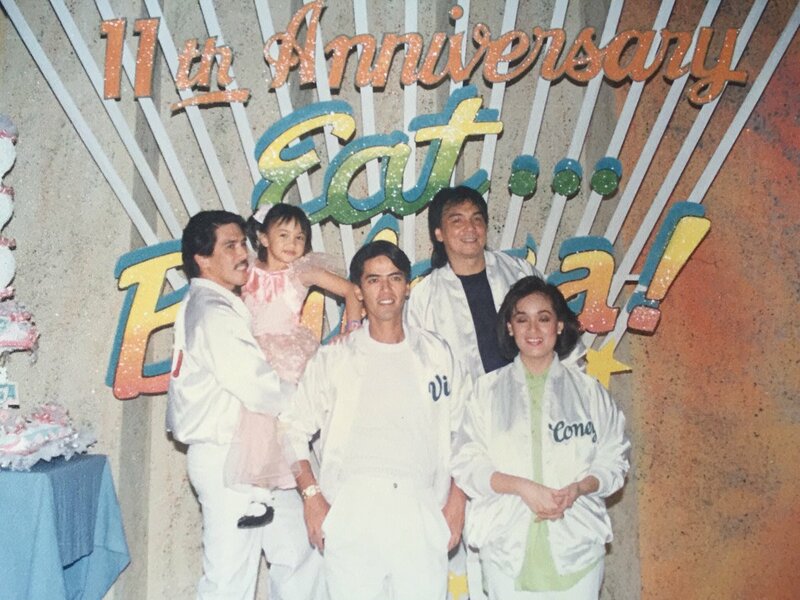 Eat Bulaga celebrates its four decades on the Philippine television. It is the longest-running noontime variety show in the country. Eat Bulaga has reached its 40 years on TV and it is already a huge achievement for the books; considering these days, the people’s attention span is shorter, and it has become a struggle for television programs to come up with new ideas that will hook their viewers, maintain the numbers and even attract more for years. Most TV shows last on air for at least 10 years. Among other noontime variety shows, only Eat Bulaga! can be considered as legendary. 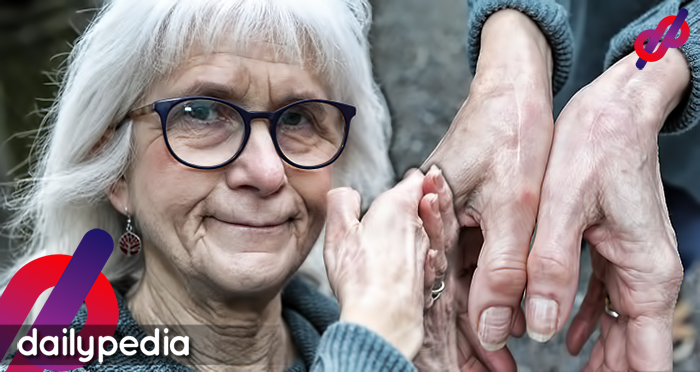 Since it started in 1979, this year–it is turning 40. For four decades, the show has made so many memories that have entertained viewers in and out of the country. 1. 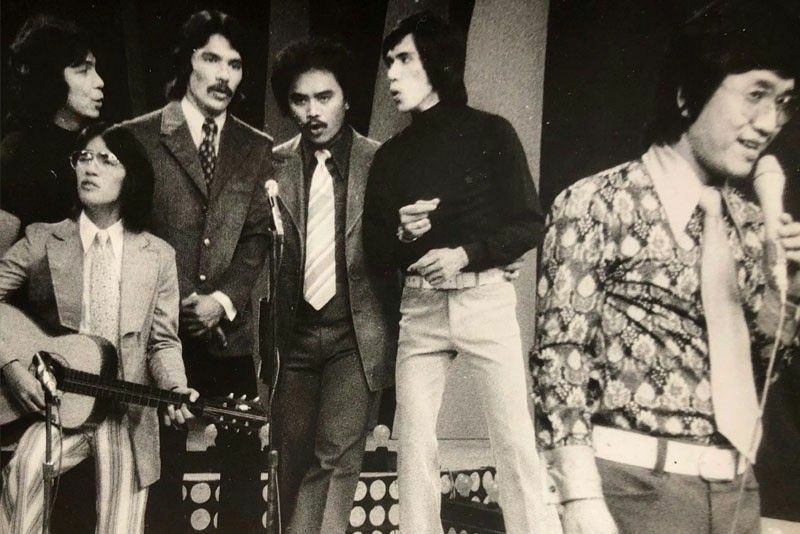 The main trio of Eat Bulaga started their television careers with their then onscreen rivals, Apo Hiking Society‘s Danny Javier, Jim Paredes, and Buboy Garrovillo. 2. 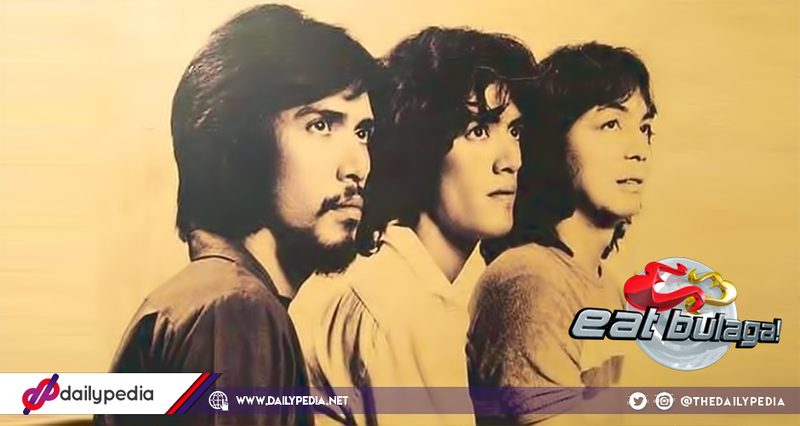 The groups made a debut in the 1970s gag show titled ‘Okay Lang’ which aired in the number one TV network at that time, Channel 13. It was on television from 1973 to 1974. 3. The trio was first offered their own noontime show on RPN Channel 9, however, they declined. At that time, they were not yet ready to compete against another show ‘Student Canteen’, who was also produced by Program Philippines, Inc., the producer of their show, ‘Discorama’. 4. 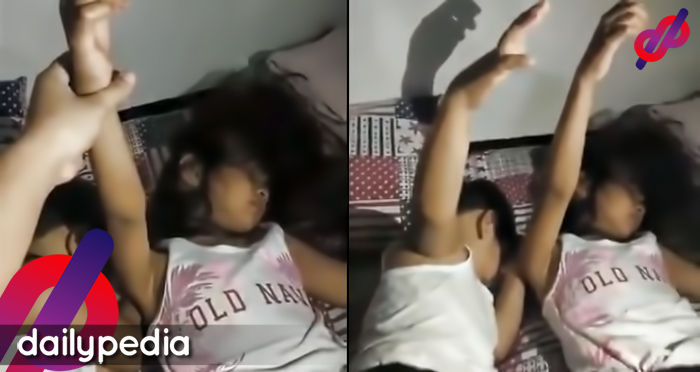 ‘Eat Bulaga!’ was coined by Joey de Leon from the popular child’s play, ‘It Bulaga’ or peek-a-boo. The word ‘it’ was replaced by ‘eat’ since its timeslot is lunchtime. 5. In its early beginnings, the show wasn’t exactly a success at first. The show’s average rating was only 5.3% while their competitor’s is 57.6%. 6. Along with the struggle with its ratings, the show also struggled financially. Their advertising rates went down to Php750 when the standard rate at that time was Php2,000. 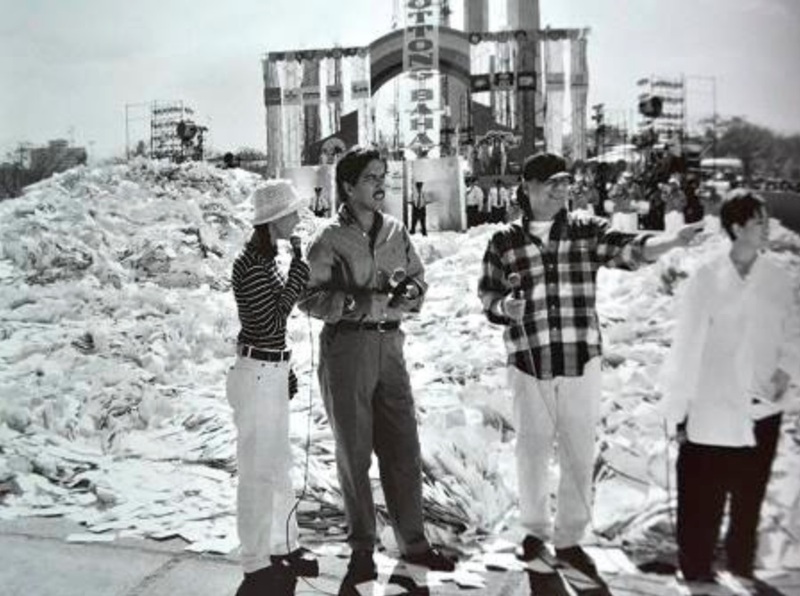 It led them to entertain movie trailers, which paid less than regular commercials. 7. Since the PBA Games and Eat Bulaga! had the same producer at that time, the income from the games were used to save the noontime show. The show, however, continued to fail financially and it came to the point that even the hosts were not paid for their talent fees. 8. When there was finally enough cash to pay the hosts at least half of their monthly salary, it was said that the production coordinator accidentally left the money in a cab. 9. 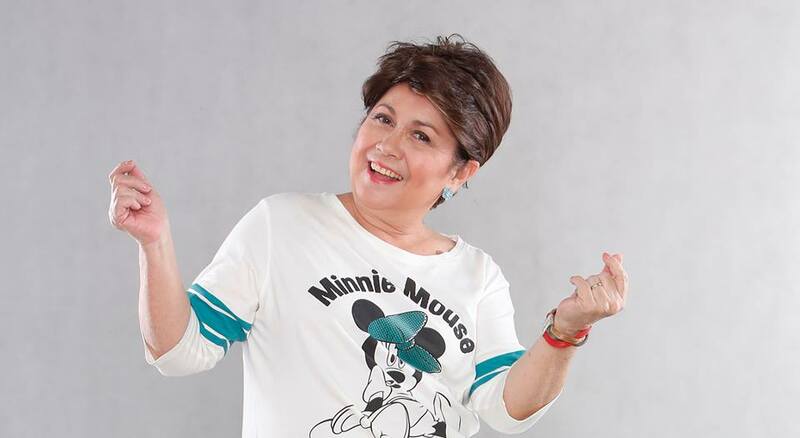 After Eat Bulaga!‘s first anniversary, the staff were given a three-month ultimatum by Romy Jalosjos, who was the show’s producer. He warned them to improve the ratings or else the show will be cancelled. 10. Luckily, the show’s contest ‘Mr. 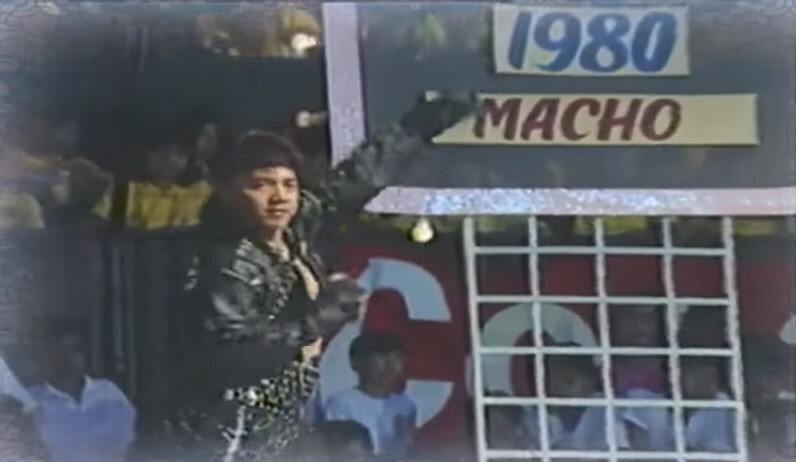 Macho’ became a hit and Eat Bulaga! won with the ratings for the first time. The said segment-contest was a sponsored that intended to promote the movie ‘You Can’t Stop the Music’ starring the Village People. Eat Bulaga’s ratings rose up to 31%, which was two points higher than Student Canteen‘s. 11. After getting fired from Student Canteen, Coney Reyes‘s transfered to Eat Bulaga! It coincided with the launch of the Domsat (domestic satellite). With the new technology, provinces were finally able to watch the show simultaneously with Metro Manila viewers. It also meant that it became easier for the advertisers to market their products. 12. Eat Bulaga! had a mascot named Bikoy Baboy. 13. GMA Network launched a new rival show named Launch Date and it nearly kicked-out Eat Bulaga! from the top spot. The show was hosted by Randy Santiago. But Eat Bulaga! remained number one, thanks to a segment hosted by a little Aiza Seguerra. 14. 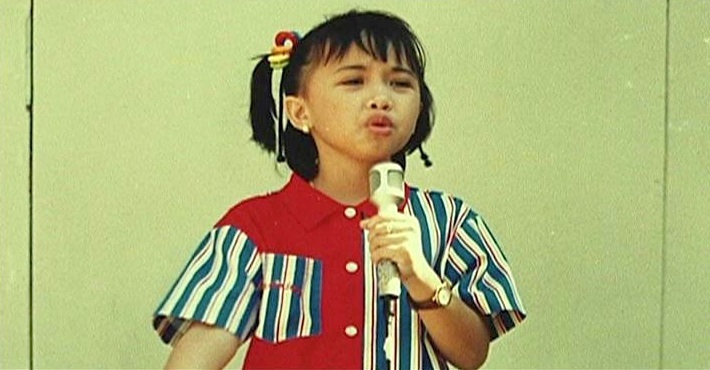 As an act of gratitude, TAPE, Inc. continued to put Aiza Seguerra under its payroll during the years that the child star was no longer in the noontime show. Eat Bulaga! also got Aiza a college plan which she later used to enroll at the UST College of Music. 15. Eat Bulaga transfered to ABS-CBN in 1989 and it helped the network’s ratings reach an all-time high. 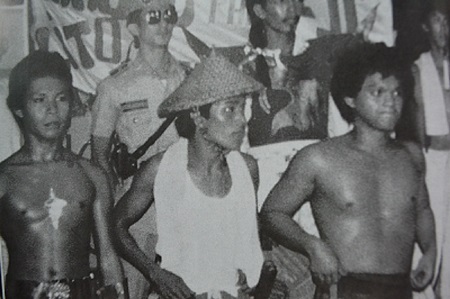 The noontime show was packaged with three other programs such as Aguila, Coney Reyes on Camera, and Okay Ka, Fairy Ko. 16. 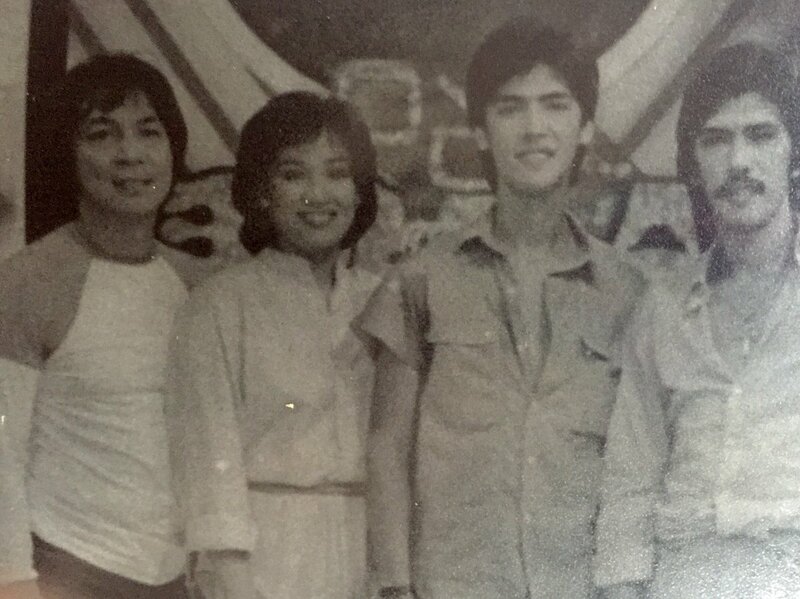 The noontime show left the Kapamilya network six years later, after they decided to produce their own programs and stop airing block-time shows. 17. 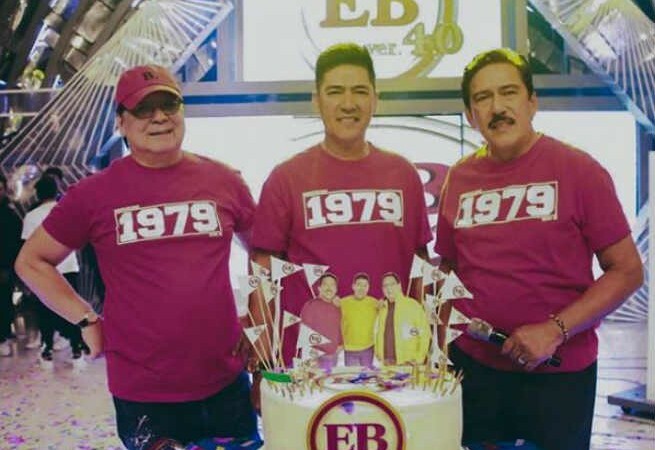 GMA Network welcomed Eat Bulaga with open arms and made it the only local show to be aired consecutively in three different television networks. 18. 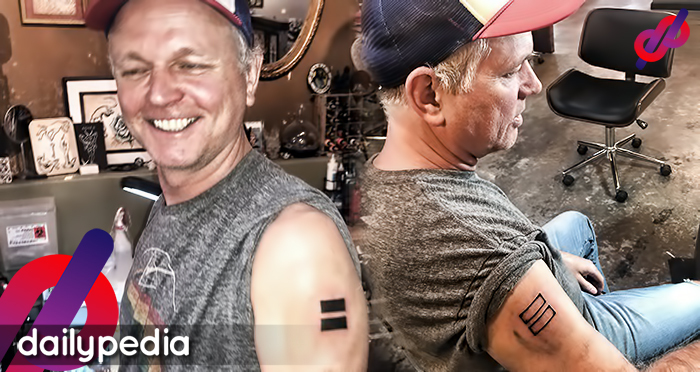 When Eat Bulaga transferrd to GMA Network, Nova Villa, who then played as the professor in Bulagaan, chose to remain loyal to ABS-CBN. Vic and Joey were assigned to take over the role until Tito Sotto returned in 2009. 19. Eat Bulaga!‘s ‘Lottong Bahay’ was considered as one of the largest Proof of Purchase raffle draws in the history of local television. The first grand draw had to be conducted in the Quezon City Memorial City with a forklift due to the overwhelming amount of entries. 20. 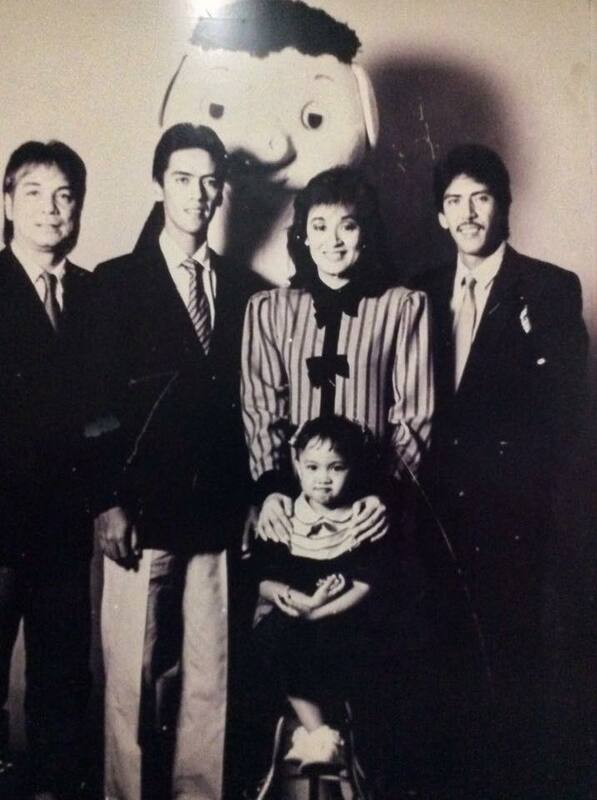 Samantha Lopez, the popular round girl in the numbers game ‘Rambulaga’, was christened by Joey de Leon as “Grasya”. He reasoned that her role of carrying the winning numbers “brought in a lot of graces of heaven” to the lucky winners, hence the nickname. 21. Before Jose Manalo became a comedian and one of the show’s hosts, he initially worked as the show’s floor director. 22. The Broadway Centrum was supposed to be Eat Bulaga!‘s temporary studio, however, it has since become the show’s official home. 23. 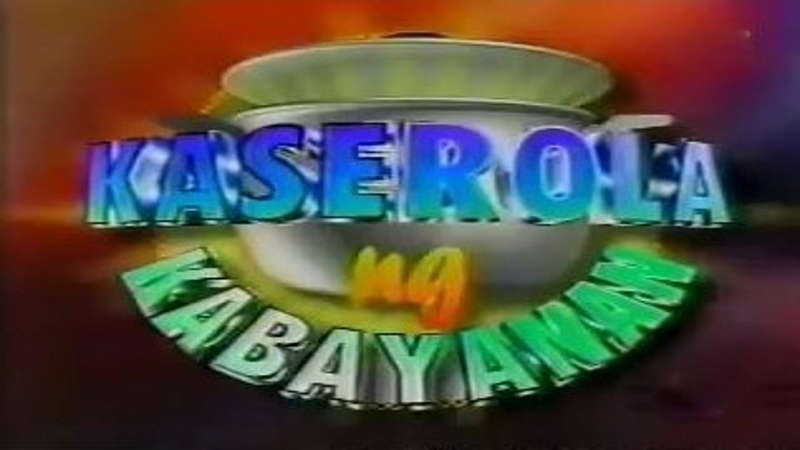 Kaserola ng Kabayanan was the pioneer game that inspired future segments such as Meron o Wala and Laban o Bawi. It’s also gave rise to MTB‘s Pera o Bayong. 24. October 4 is a sad but unforgettable date for the show since Rio Diaz-Cojuangco, a former co-host, died of cancer in 2004. Five years later, Francis Magalona, who also died of cancer in 2009. 25. Helen Vela was the show’s eternal pinch-hitter for almost 10 years. Her career in Eat Bulaga! started when she cheered, as part of the audience, her friend Coney Reyes when the latter was welcomed as the new female co-host in 1982. She hosted the Kilometrico quiz segment in the early 80s. 26. 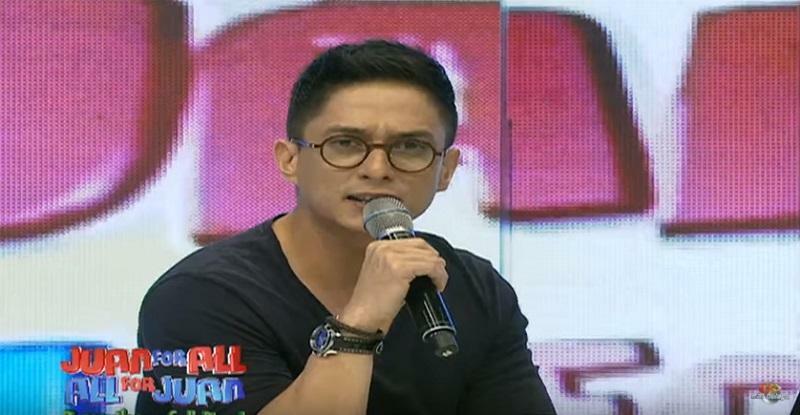 Ryan Agoncillo, who is currently one of Eat Bulaga!‘s co-hosts, is as old as the noontime show. 27. Can you believe that broadcast journalist Arnold Clavio joined Eat Bulaga!‘s Flashback competition in 1983 but lost? He went back to try his luck on another dance segment titled Footloose but he didn’t make past the audition round. 28. Eat Bulaga! won as the Best Entertainment Special of the Year (for the program’s 25th anniversary show) during the 2005 Asian Television Awards. 29. Lani Mercado became a temporary co-host of the show, when Coney Reyes went on maternity leave. She didn’t become one of the show’s permanent co-hosts since she got pregnant as well. 32. The one who originally coined the term ‘dabarkads’ was Francis Magalona. 33. Francis Magalona used to shout “Luzon, Visayas at Mindanao, seamless na!” to signal the end of an episode. 34. Millet Advincula and Christine Jacob tried out to be Coney Reyes‘s replacement in the show. The latter was picked to be a part of the gang. 35. Due to a misunderstanding that occurred between the TVJ trio, Joey de Leon almost left the noontime show. 36. The producers of Student Canteen tried to offer de Leon as spot on the show, however, the host decided to stay with Eat Bulaga after taking some time off. 37. Rosanna Roces won the daily round of Eat Bulaga‘s contest ‘She’s Got the Look’ in 1991. 38. Roces’s Malabon neighborhood went all out in supporting and cheering for her on the weekly round, however, she lost the contest and refused to come home out of shame. 39. 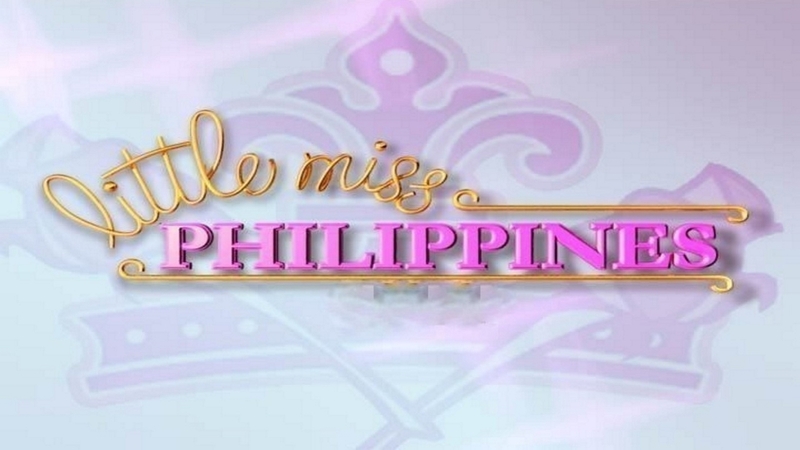 Little Miss Philippines became the stepping stone of a handful of today’s TV personalities including Gladys Reyes, Donna Cruz, Geneva Cruz, Maybeline de la Cruz, Pauleen Luna, Camille Pratts, Aiza Seguerra, Patricia Ann Roque, and Francine Prieto. 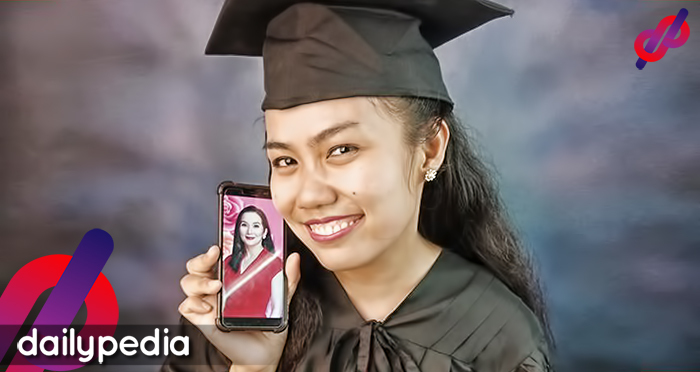 Even the current Miss Universe-Philippines Catriona Gray was once a contestant as well back in 1999; and later on conquered the world when she represented the country in the Miss World 2016; and this December she will be competing in the Miss Universe 2018. 40. Dennis Padilla also tried out for Mr. Pogi but didn’t make it past the audition round. Two actors Jericho Rosales and Edgar Allan Guzman won the title as well in 1996 and 2006, respectively.